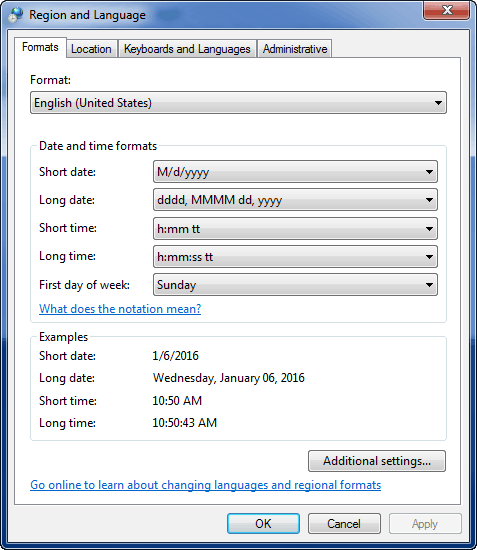 MindWare applications are used world-wide, but are developed using standard English (United States) formatting and operate under the assumption of specific formatting for numbers, dates, etc. 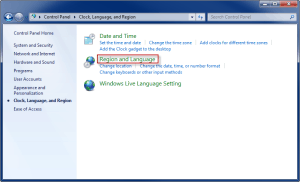 It is therefore required that the computer running MindWare software be set to this same language format to ensure proper application behavior. 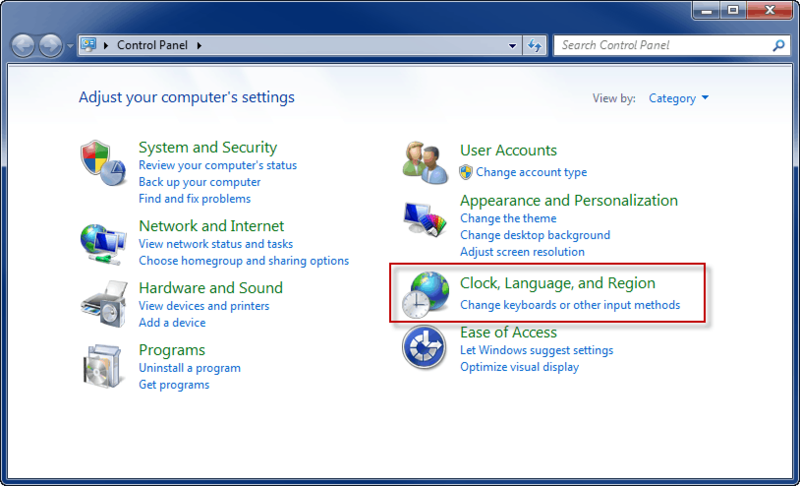 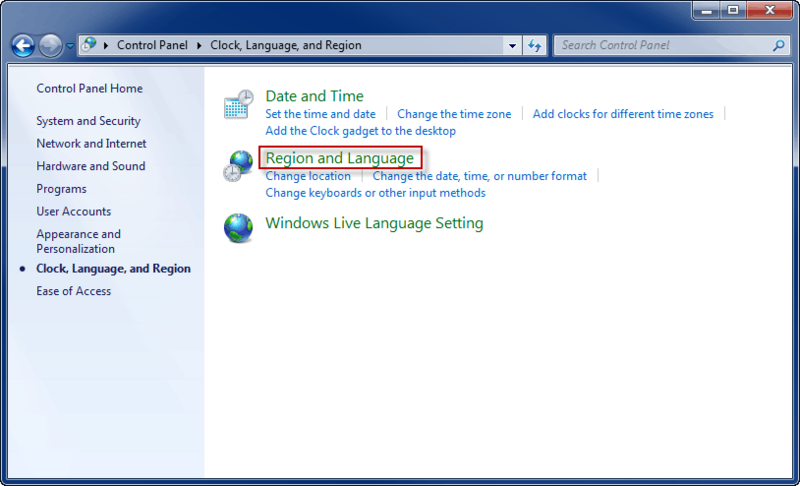 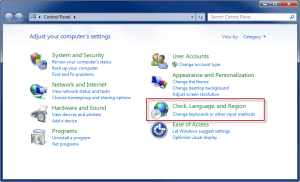 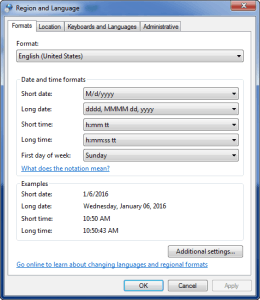 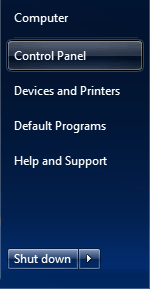 This article will detail how to set your computer Region and Language settings in Windows 7.